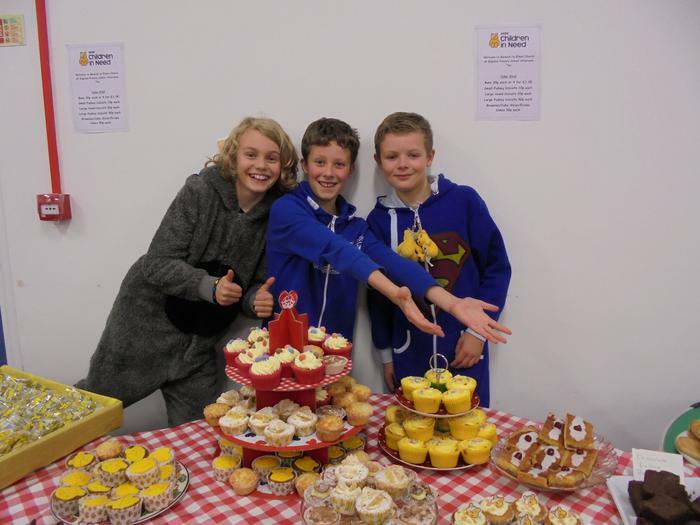 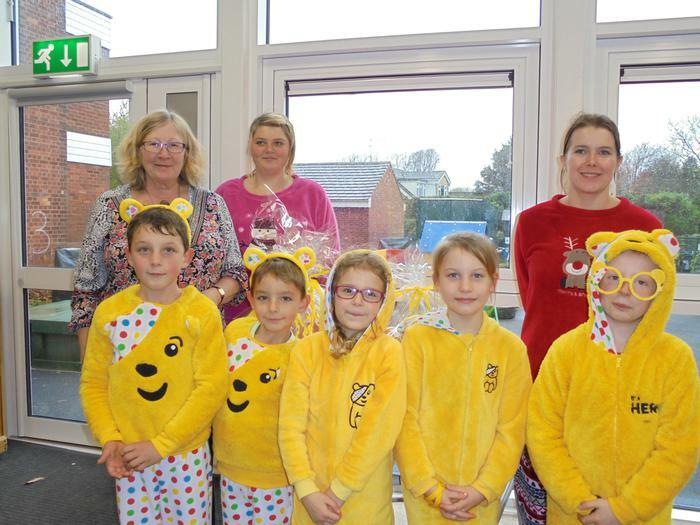 Thank you to everyone who joined in our Children In Need fundraising! 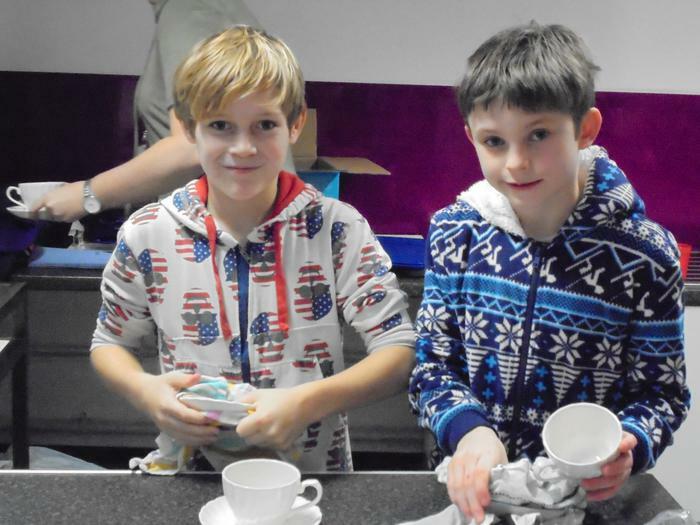 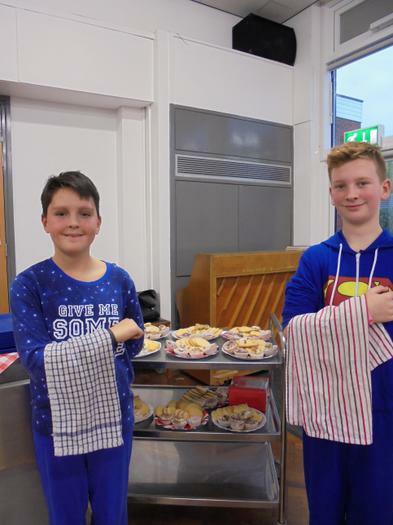 A special thank you to Mrs Langley, Mrs Gall, Miss Clarkson and Mrs Roberts who worked so hard planning, baking and selling ears, buns and cups of tea! 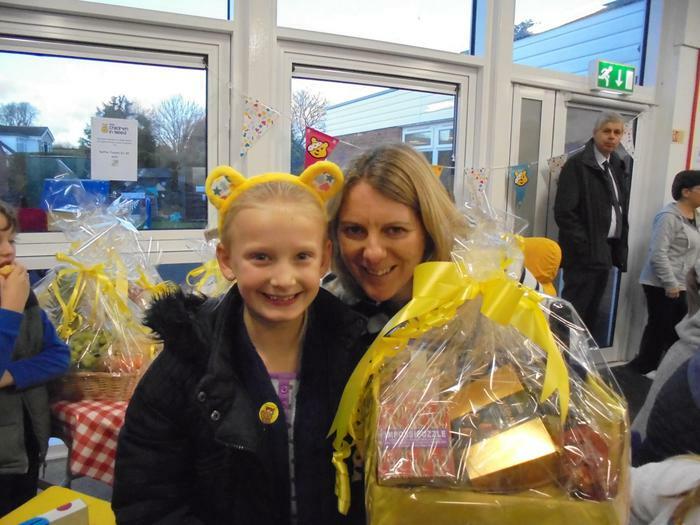 A extra thank you to Mrs Langley who organised the raffle, including her own home baked Pudsey Cake! 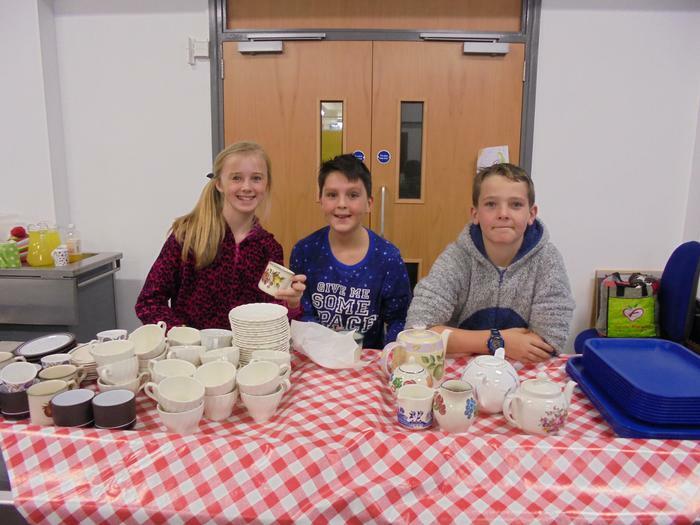 Year 6 were amazing as they served afternoon tea to all our visitors. 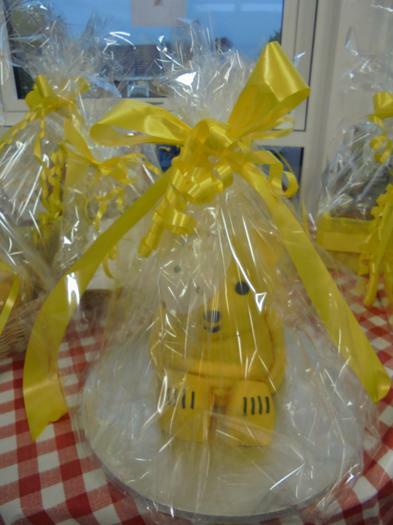 The grand total will be announced in Friday's Assembly!